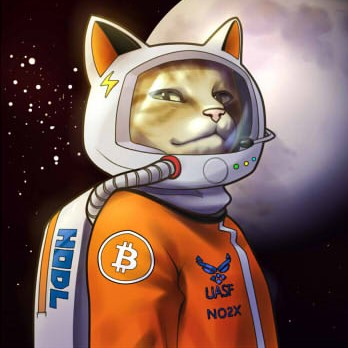 In the past few days, we have learned that the upcoming Baltic Honeybadger conference was (without our permission) involved in a manhunt around a Twitter personality under the nickname @hodlonaut. Baltic Honeybadger conference has always held high standards in terms of security. If by any chance someone tries to break our internal rules and tries to harm any of our guests, they will be not only expelled from our event but also delivered to the closest police station with all further consequences. If anyone tries to hunt down a person who calls himself @hodlonaut during our event, we will be forced to take legal action against private individuals and legal entities that call/have called for that action. Ensure a pleasant experience during your entire stay in Riga.